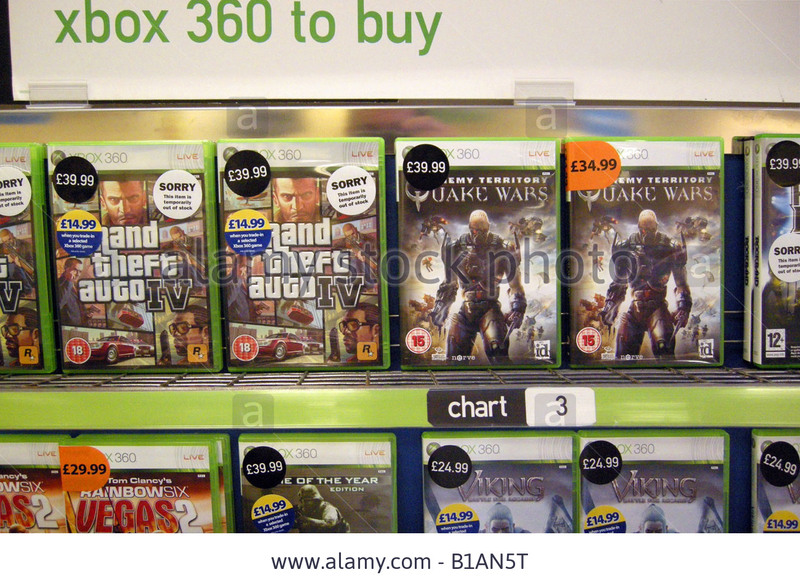 Q: What is the best way to sell secondhand games? Should I take them in to trade at EB Games or list them myself? Ah, a common problem: too many unplayed games and so many new games always coming out! This is never a problem for me as I collect all the games I buy (nerd! ), but for many people they are much more disposable which is completely fine. In short, your decision will always involve a tradeoff between convenience and how much money you get back. It is worth knowing that secondhand games are worth very little cash unless they are quite new or have real collectors’ value, so you should always set your expectations very low. (That is part of the reason I never get rid of mine.) Remember taking old CDs into Cash Converters? You’d get a dollar each if you were lucky. By far the easiest way to offload old games is to take them to EB Games or a similar retailer (Game Traders is another option). It’s a super-convenient way to get some trade value back for when you buy a new game. But keep in mind that this is a major income stream for retailers, and they will give you them absolute minimum money possible without making you turn away in disgust. So this is really the best option if you don’t have a lot of time or just want to get rid of them. 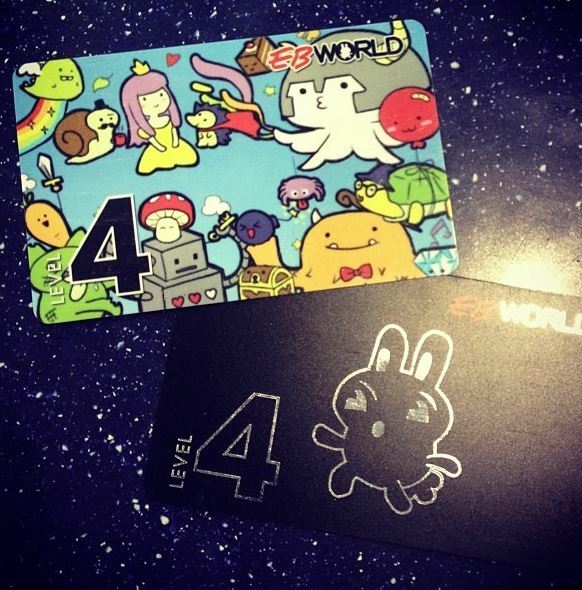 You are likely to get a bit more value back if you have an EB World card at level 2 or above, but remember that these guys always protect their profit margins. Your other main option is to try listing them via an online store like eBay or Gumtree. This will be much more hassle, because you need to set up an account (as well as payment options), photograph them, list them, deal with enquiries, and then most likely send them through the mail if an when you finally get a buyer. If you are looking to get rid of a bundle (say, a console with controllers and games included) it might work well, but then you may get people (like me) asking if you’ll split the bundle as they only want one of the components. Overall you’ll get more money this way but you’ll definitely have to work for it. Or you could try a hybrid approach: list them on eBay or GumTree, give it a few weeks and when you get sick of it just take them into EB. If you keep in mind that your main goal is to get rid of them rather than recoup lost funds, you’ll avoid disappointment. No Replies to "What the best way to sell games? (Ask a gamer 10)"